Mariners are advised that the Waterford Flight (Locks E2-E6) section of the Erie Canal is temporarily closed until further notice. Marinas and public docks along the canal are listed at: http://www.canals.ny.gov/wwwapps/boating/marinas.aspx and on the Canal Map at http://www.canals.ny.gov/maps/index.html?layer=marinas. 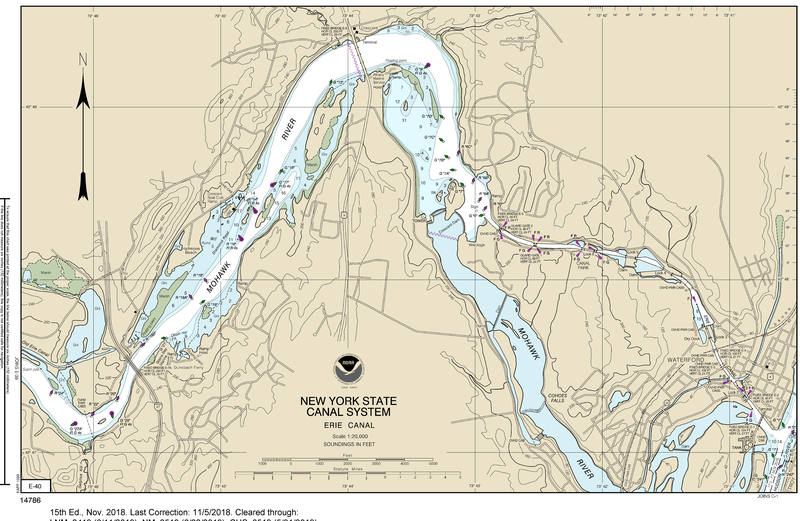 Charts covering the affected area include: 14786 E-40 http://www.canals.ny.gov/navinfo/charts/14786e40.png and 14786 C-1 http://www.canals.ny.gov/navinfo/charts/14786c01l.png. 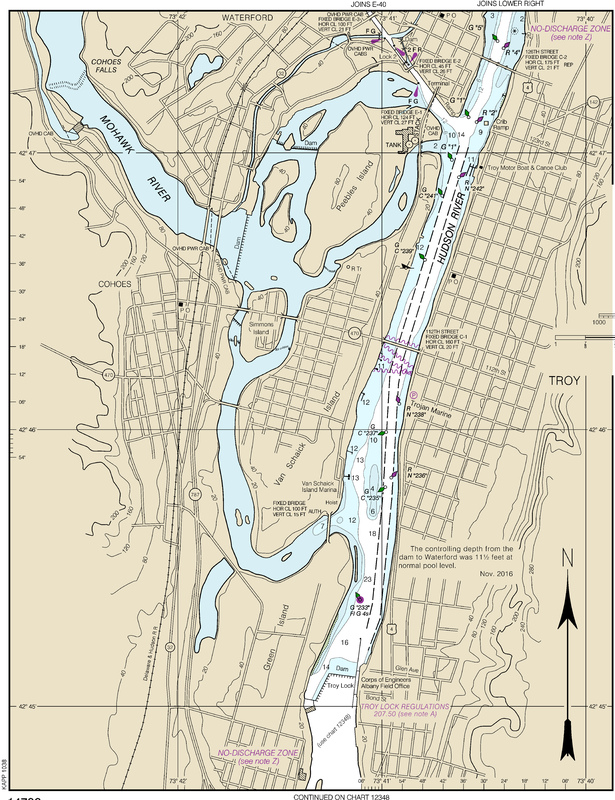 Features along the eastern portion of the Erie Canal are listed by mileage at http://www.canals.ny.gov/wwwapps/navinfo/navinfo.aspx?waterway=erieeastern.